We are always looking for enthusiastic individuals to join our shop teams and our ice cream production team. Please complete our online application for consideration. Please list your past and present employment positions, and any references if available. 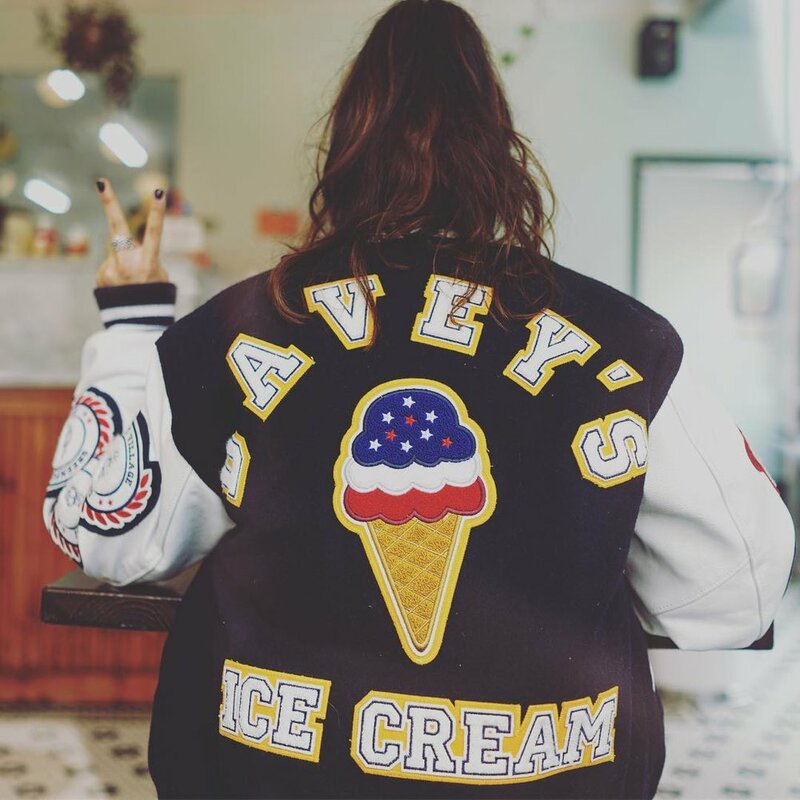 Thank you for applying to Davey's Ice Cream. We will follow up with you if your application is selected.